Wouldn’t it be useful if you could keep multiple versions of files just in case you make a mistake on one, or it’s been lost, or it has been altered in a way that makes it hard to fathom what the person who worked on it last was thinking? File versioning can be extremely helpful for businesses, as without it, the possibility of a file that is being worked on constantly being lost or damaged is a considerable threat. Let’s take a look at what file versioning does for businesses and how you can take advantage of it. 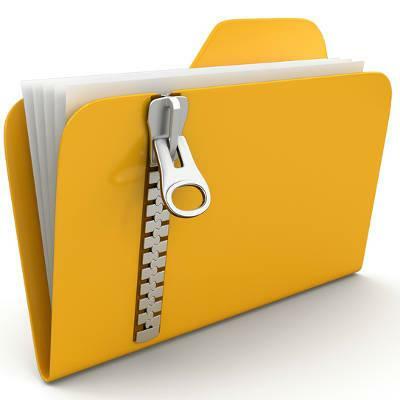 File versioning is effectively storing multiple versions of the same file in an inventory that can later be restored. In essence, the current version of the file can exist alongside the older versions of the same file. Depending on the filing system, the specific number of older copies will vary, but the administrator generally has control over how long old copies are stored and how many of them there are. You may have already seen file versioning in action. For example, the most recent versions of Microsoft Office applications can showcase a limited number of versions of a document should the machine they are being worked on unexpectedly shut down for some reason or another. While it’s a limited showing of the power of file versioning, it’s a decent example of how it can help your organization take advantage of it. Why Would You Want This? It goes without saying that everybody makes mistakes, even the best employees. It’s reassuring to know that no matter what happens to your files, there will be older versions available on the off chance that the most current one is unavailable or unreadable for any reason. In a way, it’s just like having a data backup and disaster recovery solution, albeit slightly more limited in scope. It is quite similar to snapshot-based backup, in fact. Does your business need a way to implement file versioning for data preservation and preparing for a user error incident? White Mountain IT Services can help. To learn more, reach out to us at 603-889-0800.